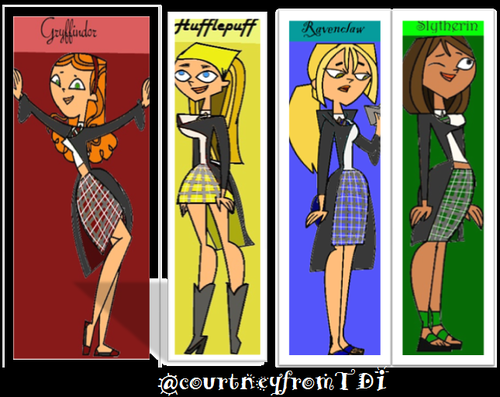 Total Drama Harry Potter Houses!!. Harry Potter and TDI Crossover!. 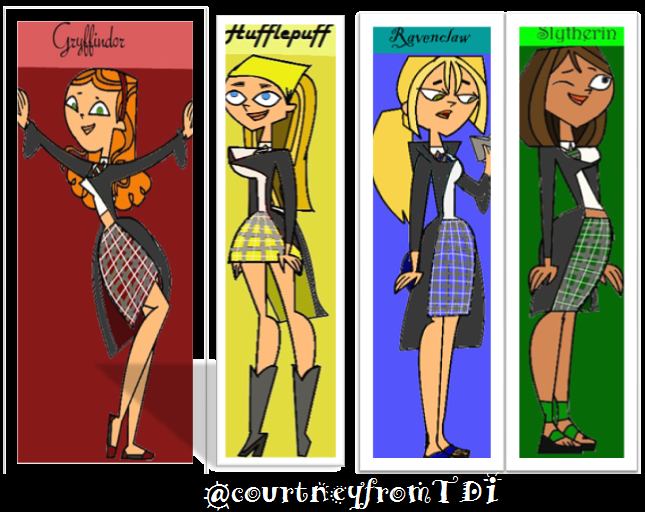 Wallpaper and background images in the Total Drama Island club tagged: total drama island total drama world tour total drama action harry potter gryffindor slytherin hufflepuff ravenclaw.